Looks great to me, I'd be proud to be in it. Nice Job, Repainting and protecting the body parts is a good thing. 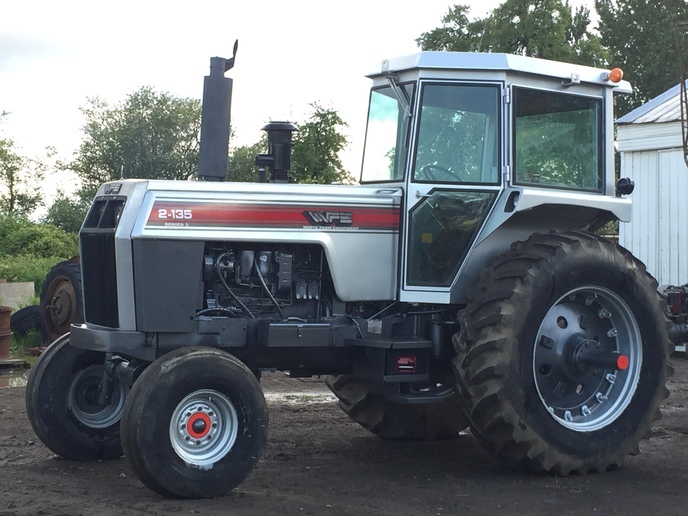 What engine brand is in this White Tractor? Probably a Hercules D5000 if I remember correctly.